The newest AVA in Oregon, having been granted in early 2013 is found in the Umpqua Valley's town of Elkton and its surrounding hillsides. The Elkton AVA designation was sought to make sense of the larger Umpqua Valley's diversity. It was simple according to Terry Brandborg whose Brandborg Vineyard and Winery opened as the area's first winery in 2002. 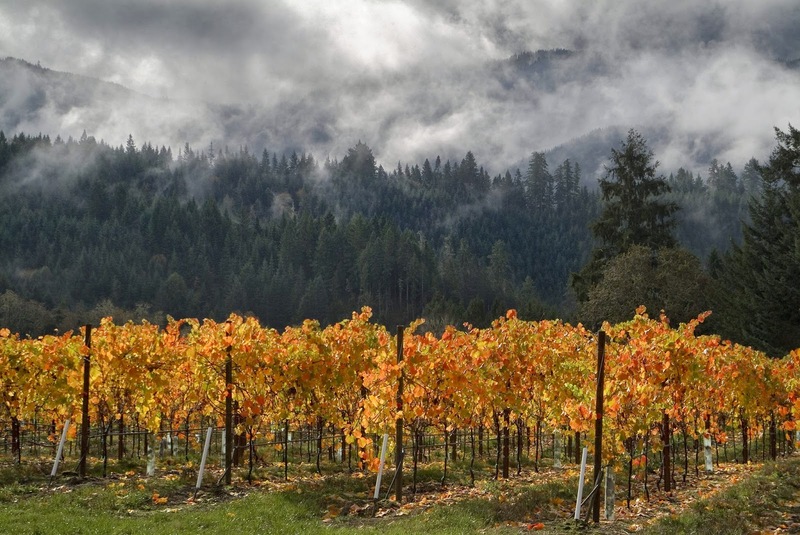 "As people learn more about Oregon wines, that AVA (the Umpqua Valley) promotes itself most commonly as warmer and drier than the Willamette Valley. Most people therefore are not aware of our area or the Illinois Valley which lie within this very large AVA, that are both cool climate regions. So, when we are in market, it is always a bit confusing to people that we make cool climate whites and pinot noir. The Elkton AVA gives us something to talk about that helps us differentiate our wines, adding that validity that comes with AVA approval." The town of Elkton is a tiny one (only a 195 residents as of the 2010 census), but beautiful. It sits in Oregon's coastal range and gives off a sort of classic Northwestern vibe, reminiscent of the town of Hope, Washington. 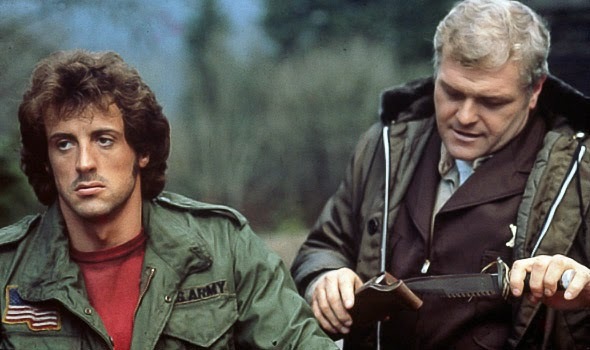 Hope, Washington is of course the fictional town in First Blood, the classic Rambo film. I really wanted this Brandborg story to follow the same arc. Long haired California winemaker shows up in town, small town sheriff gives him a hard time, he flees into the woods and makes terroir reflective cool climate Pinot Noir. First Crush would have been a great title. Alas, once Terry Brandborg had relayed the story of his arrival in Elkton I had to change gears completely, bummer for all of us. Terry and his wife Sue came to Elkton in 2002, founding Elkton's first and only winery at the time, though vineyards had been planted in the area nearly thirty years prior. They were motivated by Ken Thomason's pioneering planting of Pinot Noir, Gewurtztraminer and Riesling dating back to 1972. (Thomason planted the area's original vineyards which have since been acquired by the River's Edge winery.) These were varieties that Terry had been working with since his days in the Anderson Valley in the 1970s and were a big part of his early success as a garagiste winemaker. 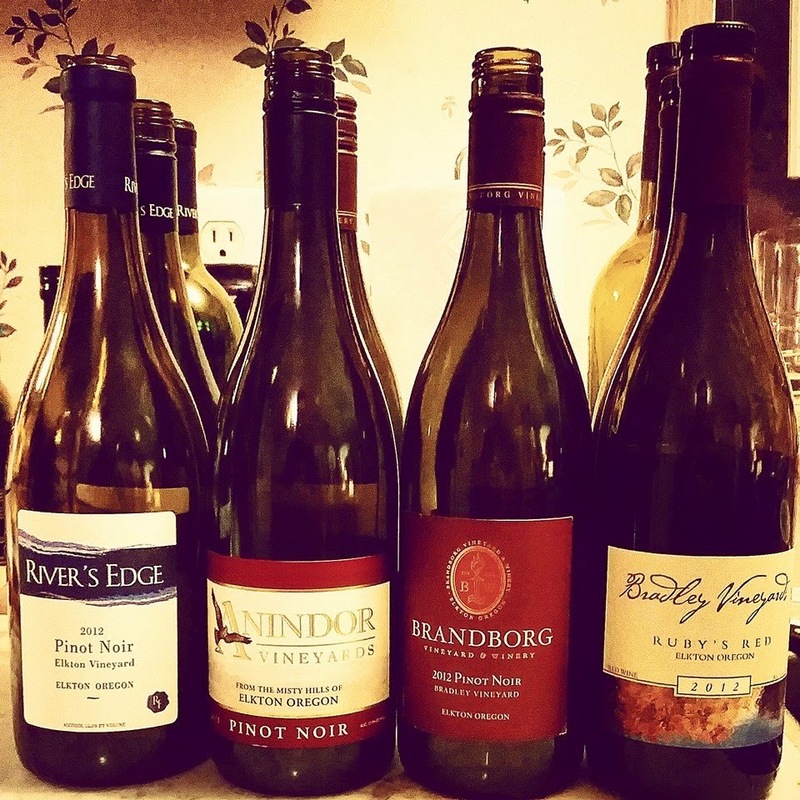 These days there are twelve vineyards in Elkton but Brandborg is working with three of them most notably; making wine from Bradley Vineyards, Anindor Vineyards and his own estate fruit. He finds that Elkton wines are definitely showing a sense of terroir. "I certainly do believe we have identified terroir, with distinctive differences in the wines we make with Bradley fruit, Anindor fruit and our own site. At our Ferris Wheel Estate (which is at 1,000 feet elevation) we get less ripe flavors of blueberry and pomegranate with a softer tannin structure, whereas Bradley and Anindor show more dark cherry with more tannin structure. Our soils are very similar to Willakenzie and Bradley and Anindor are similar to Nekia." Elkton is certainly a cooler climate, and in fact, based on growing-degree-days is as cool or cooler than most of the Willamette Valley. Terry Brandborg as an established and talented winemaker who has been focused on cooler climate varieties throughout his career found it a perfect fit. Though his arrival did turn a few heads. The opening of the Brandborg winery and tasting room right in "downtown" Elkton was another pioneering moment in the still growing Umpqua Valley. They got some strange looks on the crush pad, which is just across from the Post Office. The front and center placement certainly made people curious about their new neighbors, but there were no Sheriff Will Teasle moments. In fact, Brandborg's selection of Elkton not just for his vineyards but his winery, (as opposed to choosing nearby and much larger Roseburg) drove a bit of renaissance in downtown, with several businesses updating or renovating their store fronts. Since that time Terry and Sue have been out to make cool climate whites like the Riesling and Gewurztraminer which has a strong following. As well as Pinot Noir. They've added Sauvignon Blanc from a vineyard east of Oakand, Oregon. 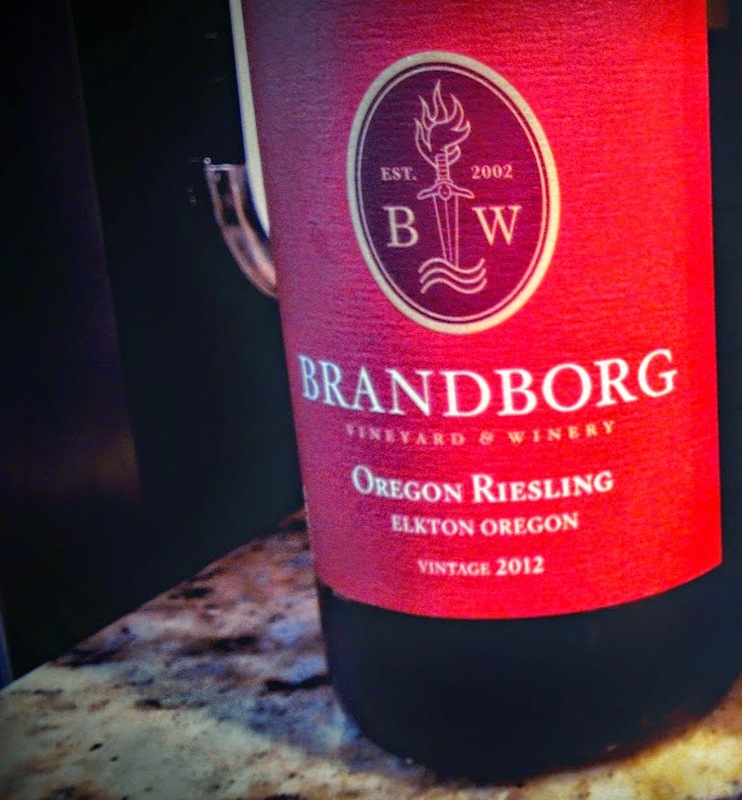 Brandborg would also love to explore a few other aromatic whites like Chenin Blanc and potentially see how Elkton grown Chardonnay fits within the exploding tide of high quality Willamette Valley Chardonnay.